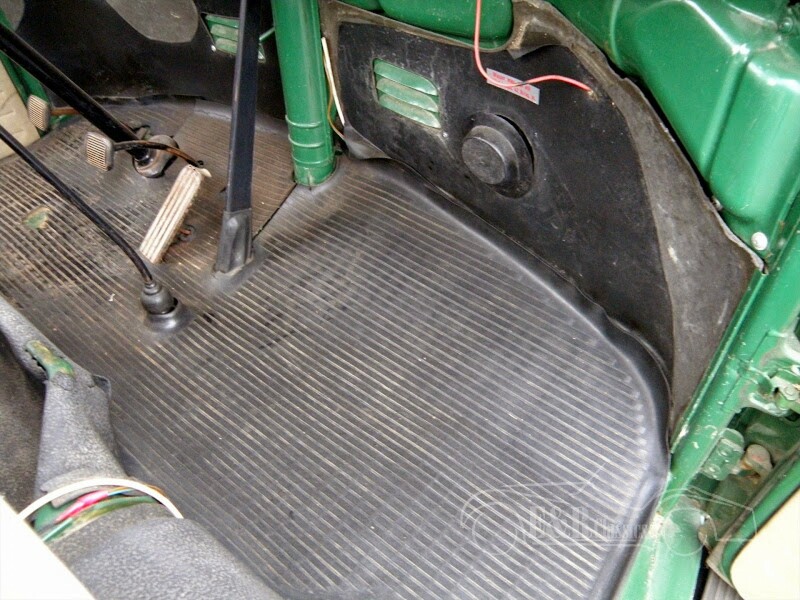 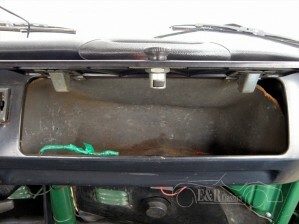 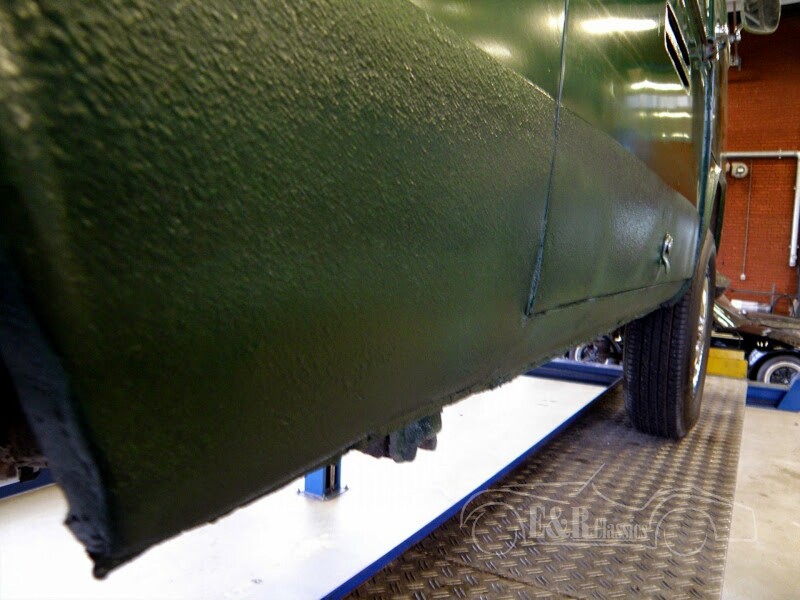 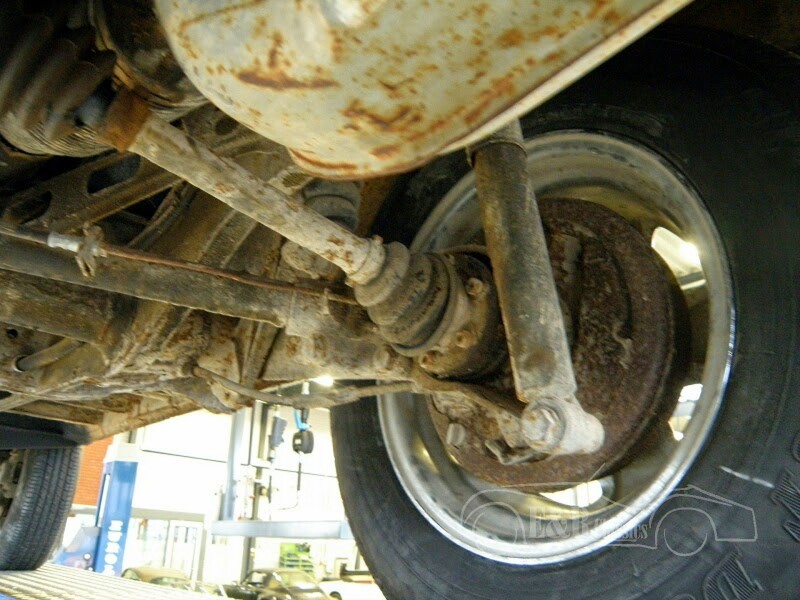 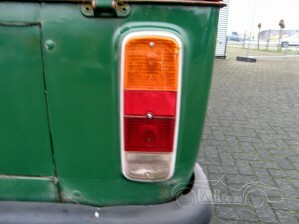 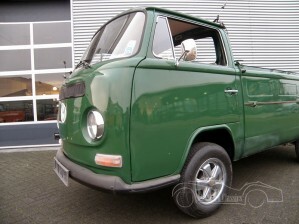 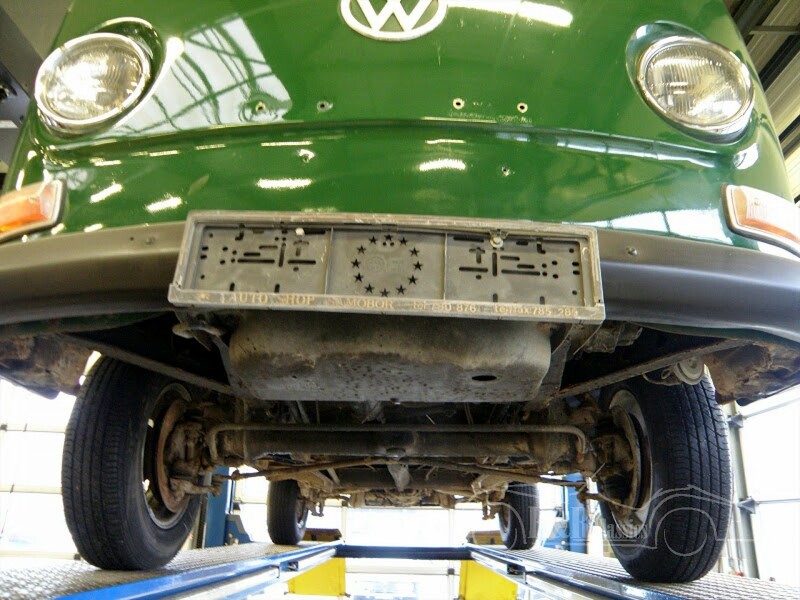 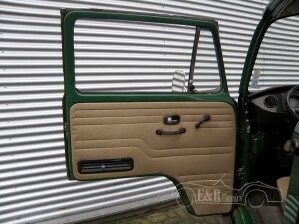 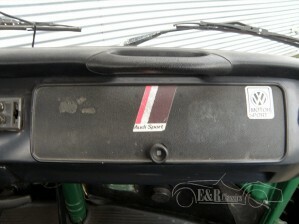 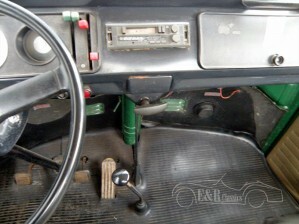 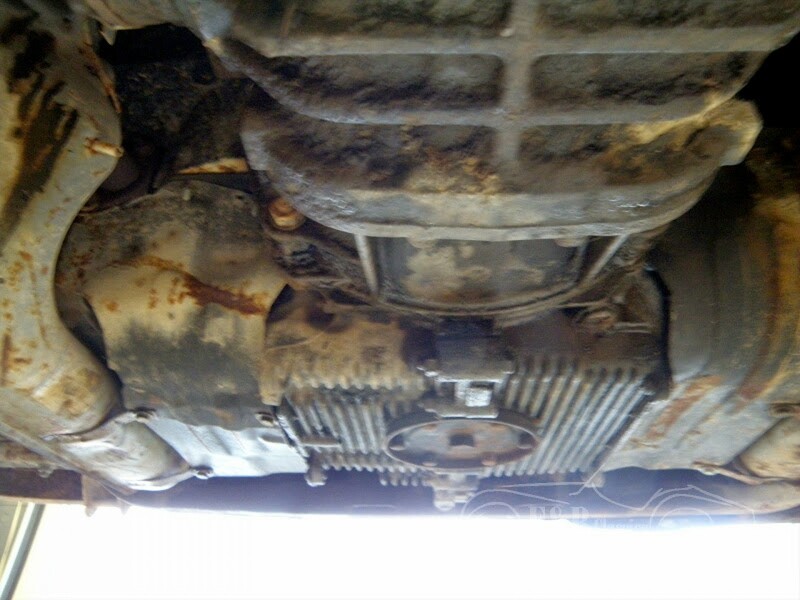 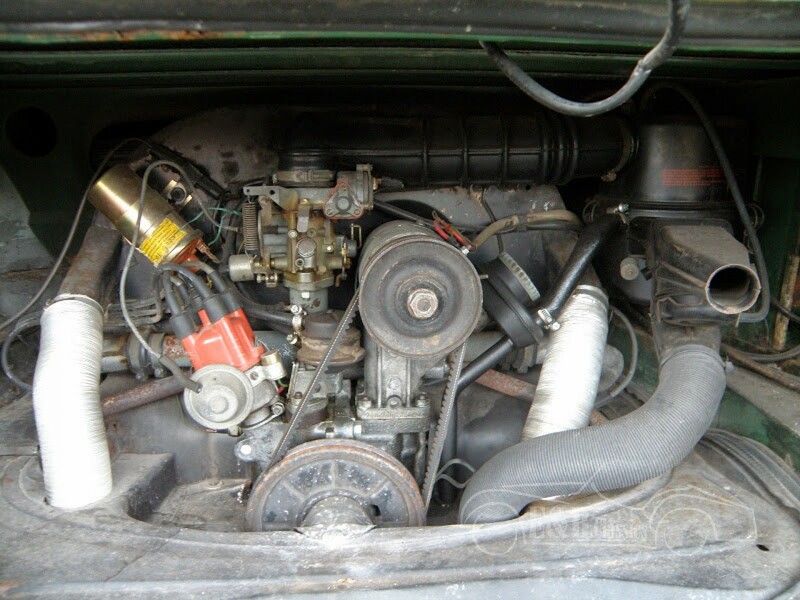 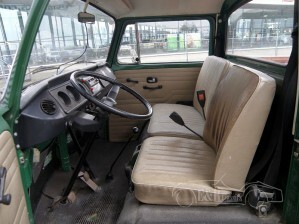 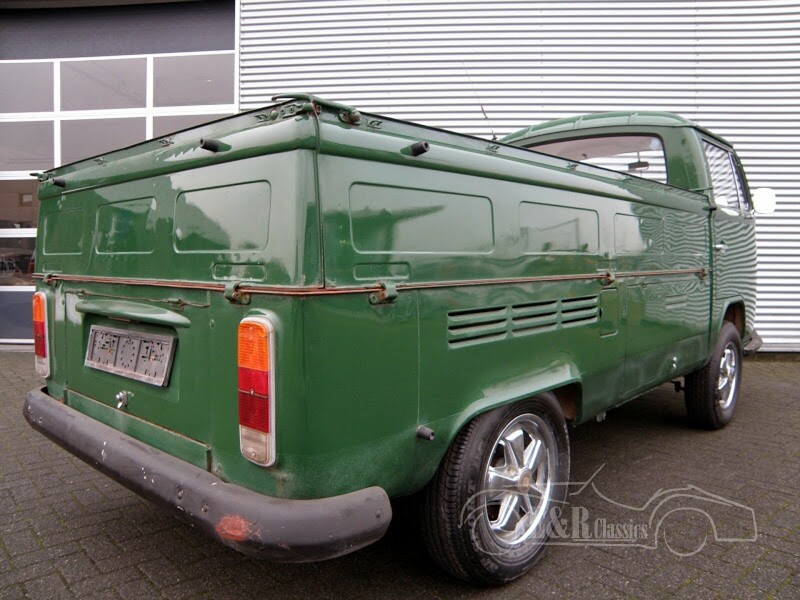 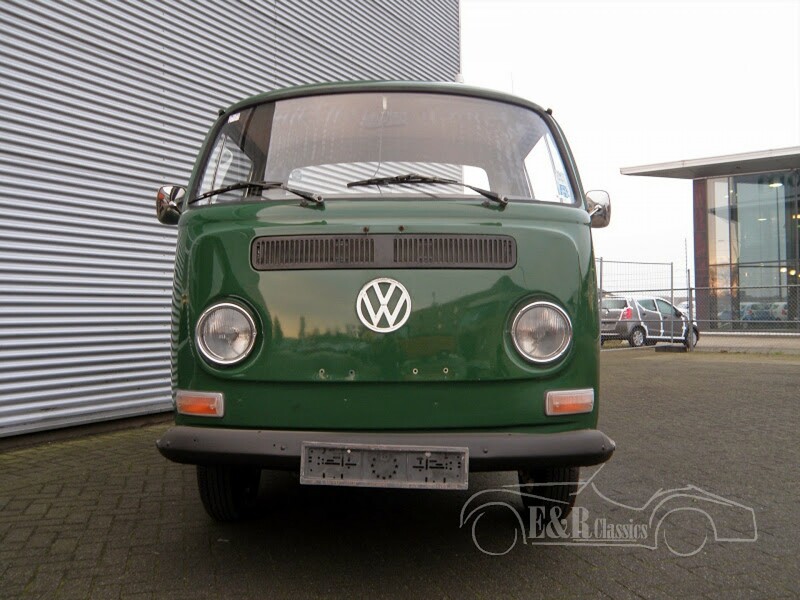 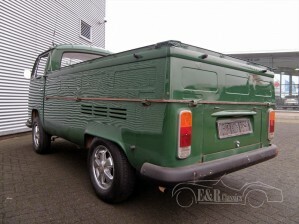 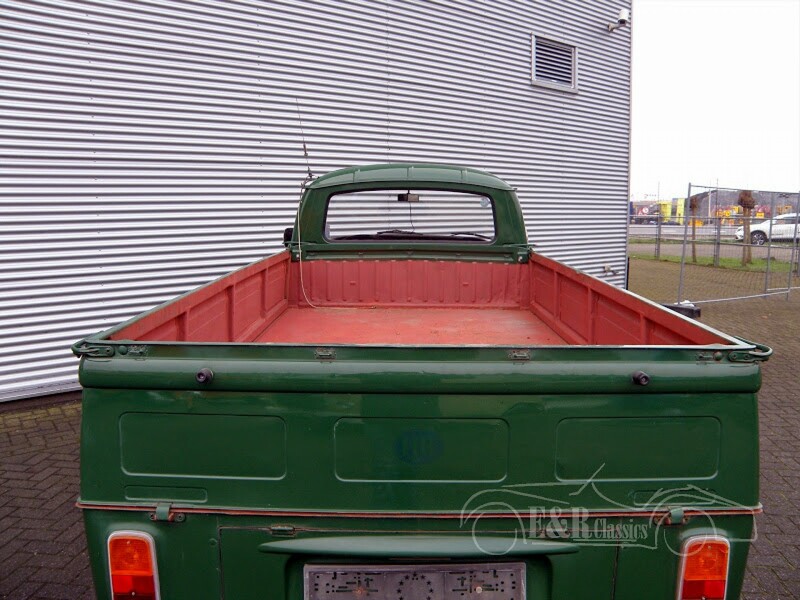 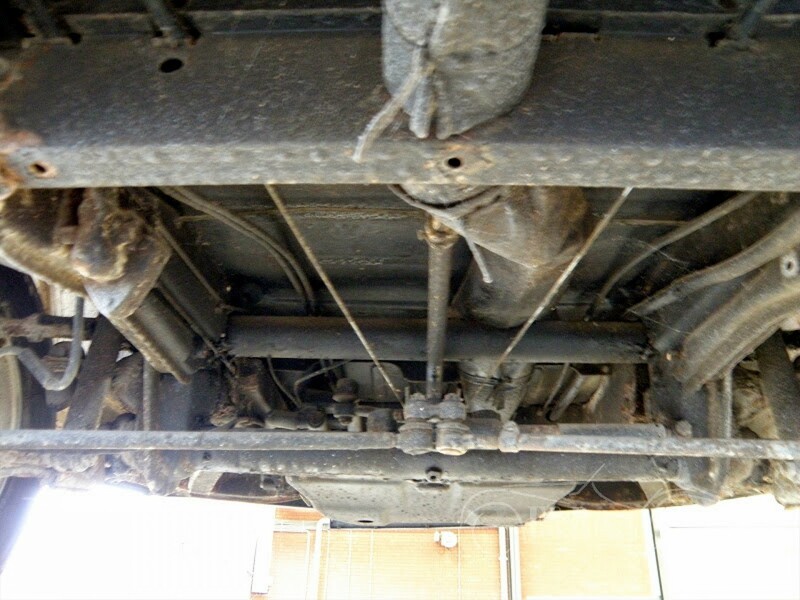 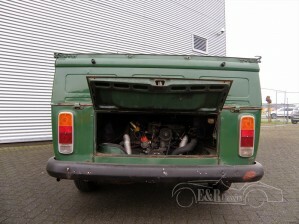 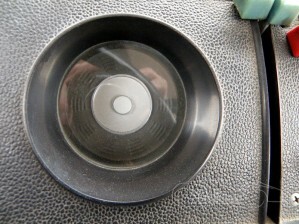 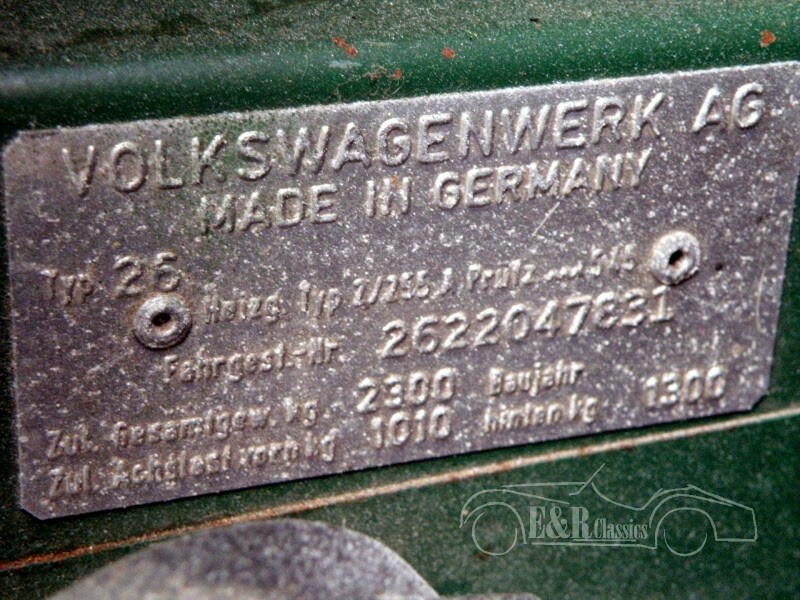 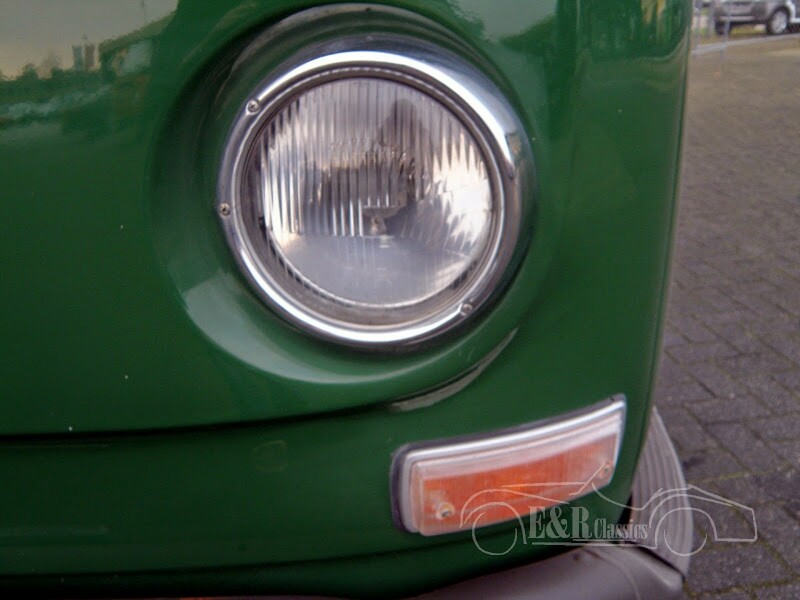 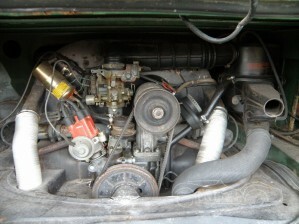 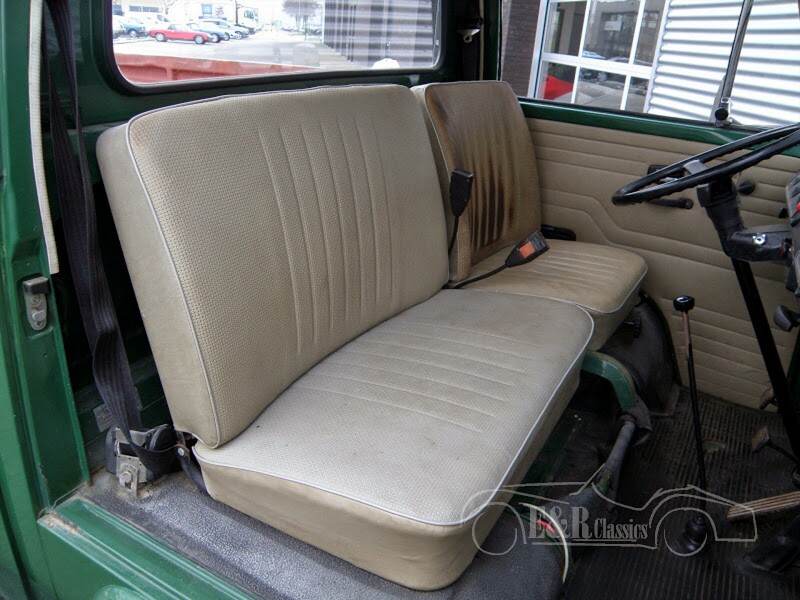 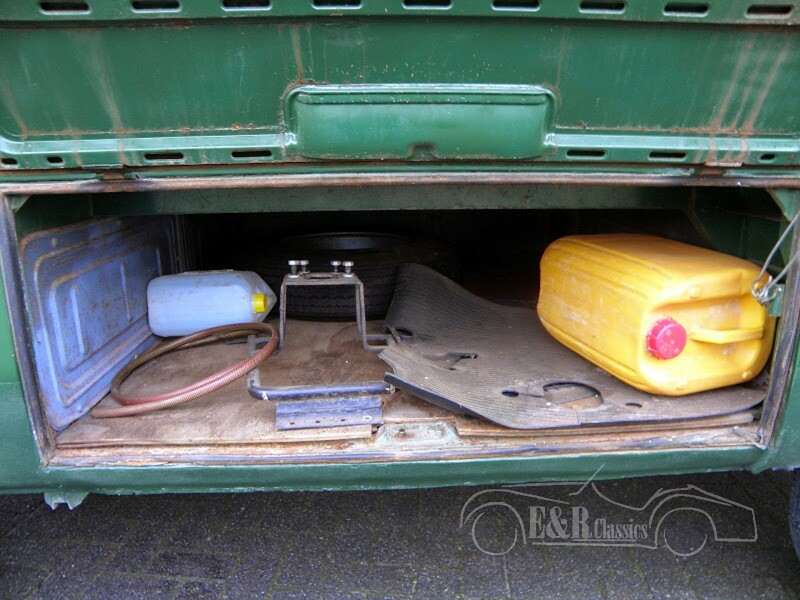 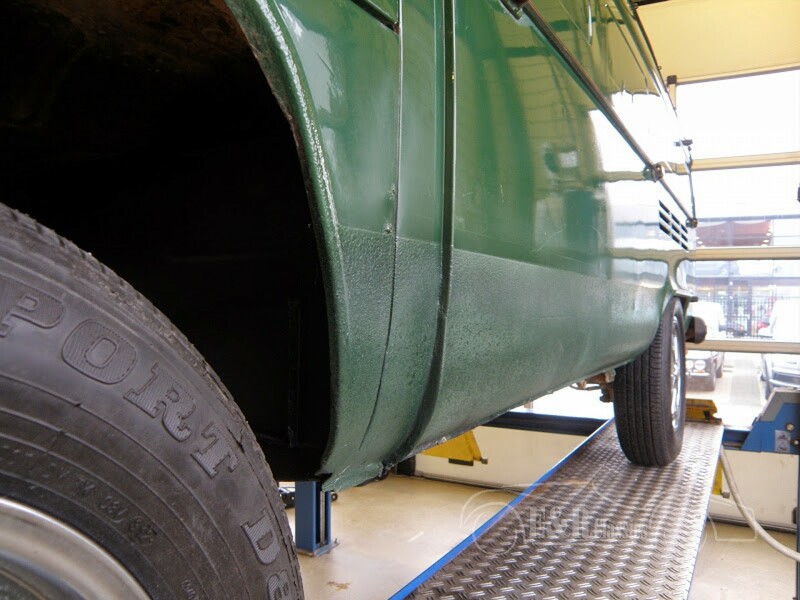 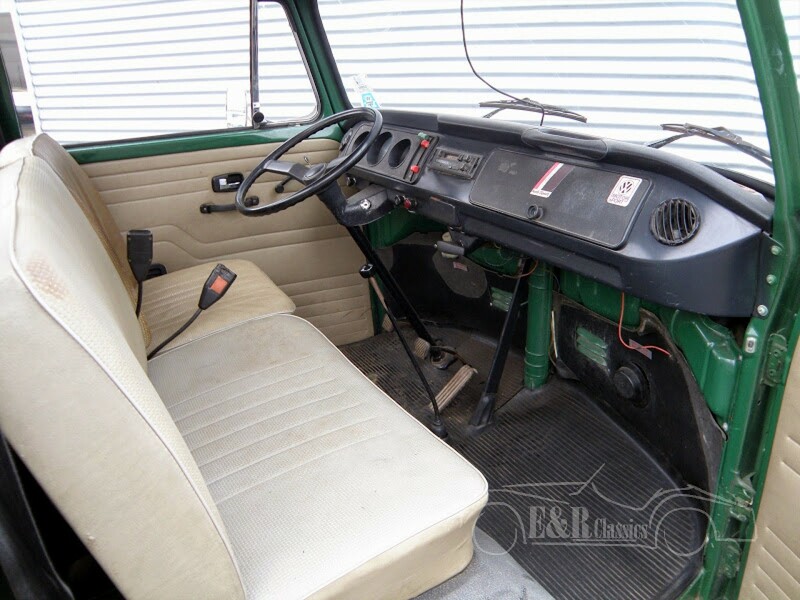 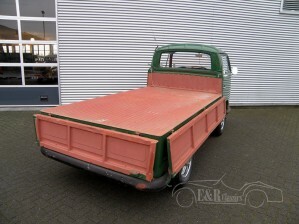 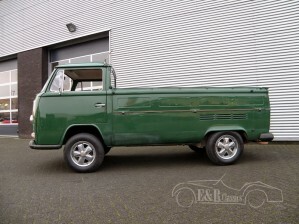 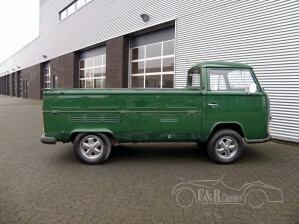 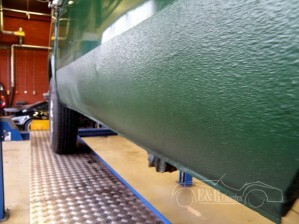 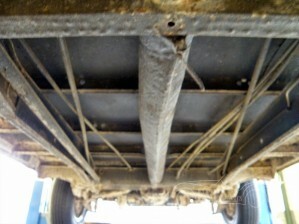 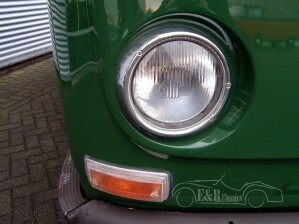 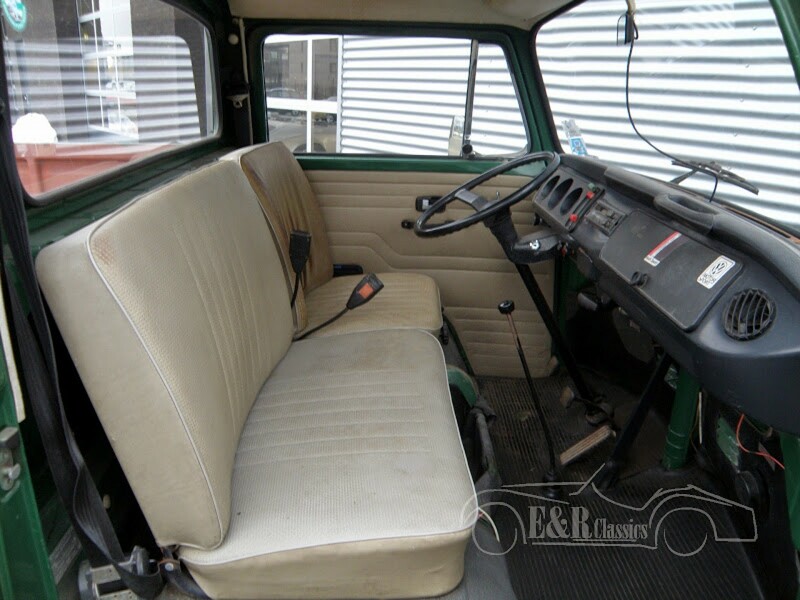 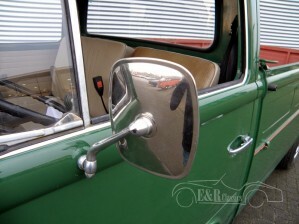 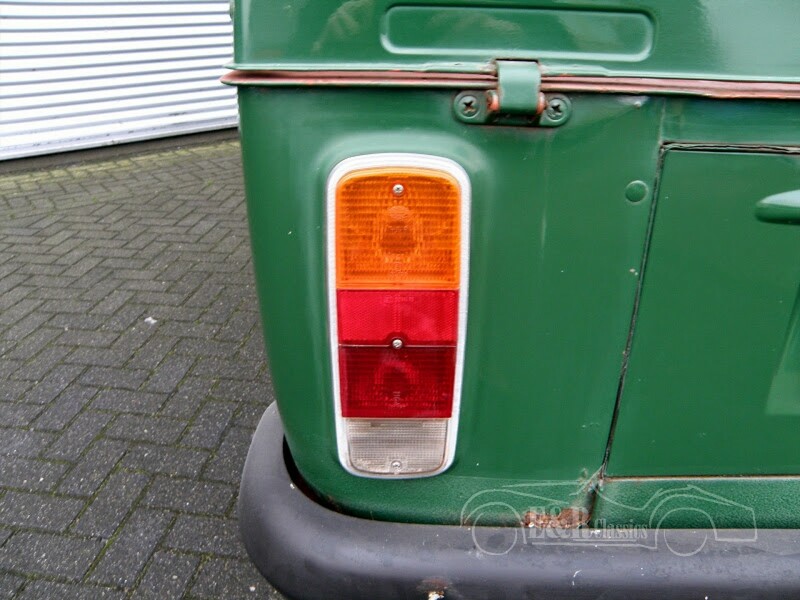 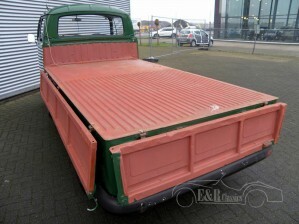 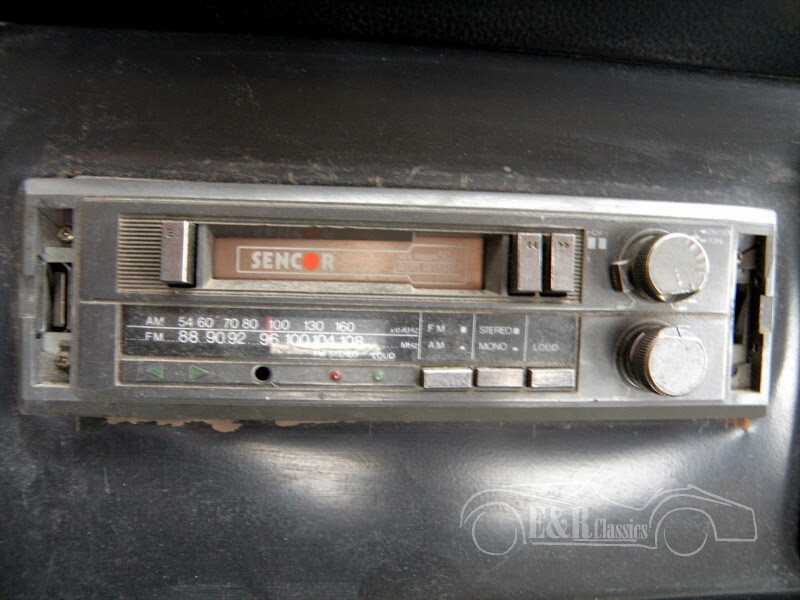 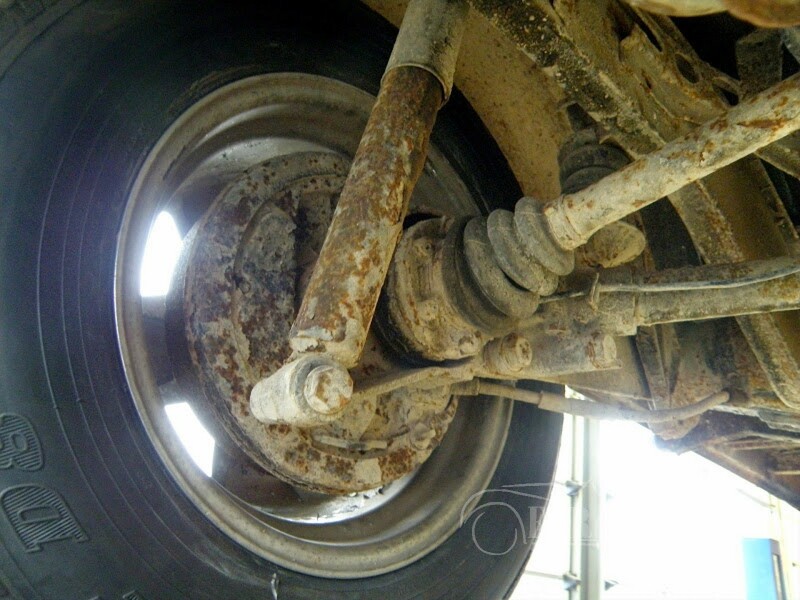 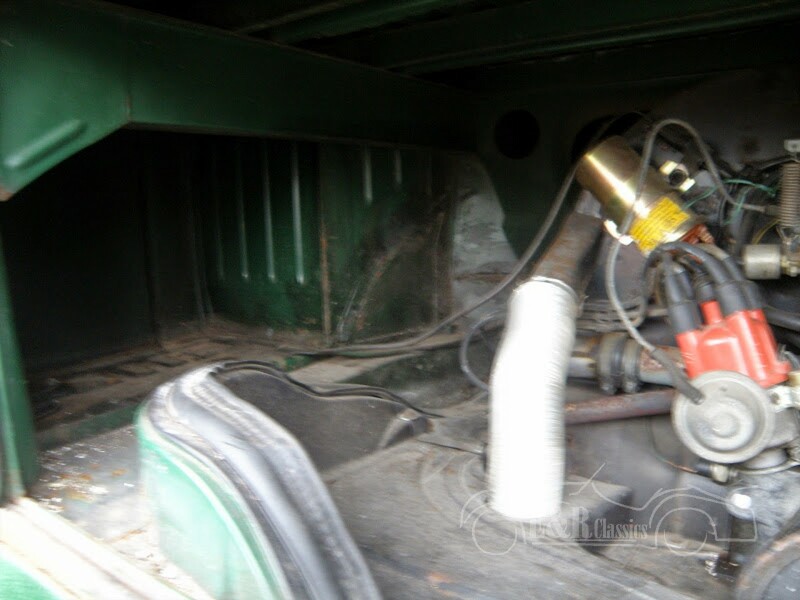 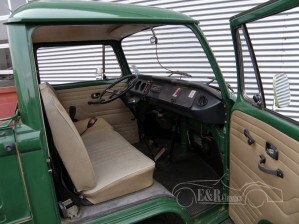 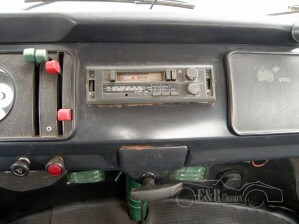 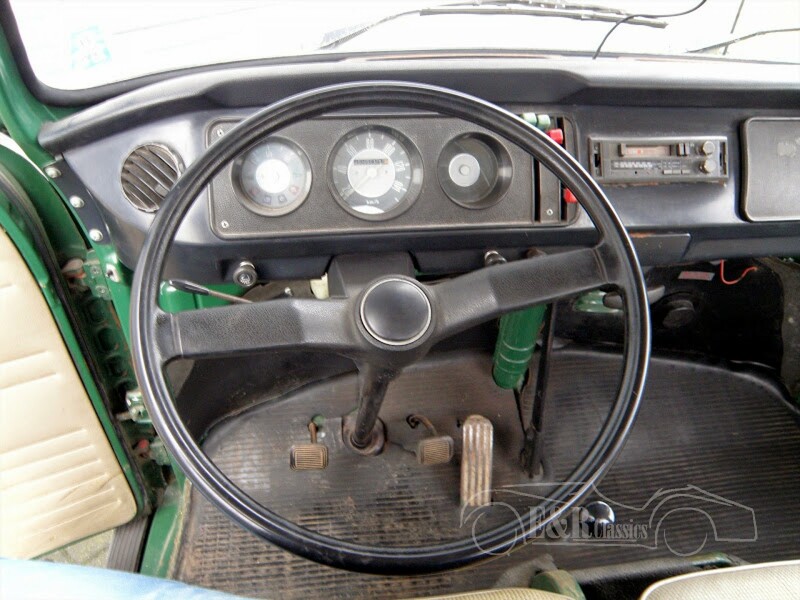 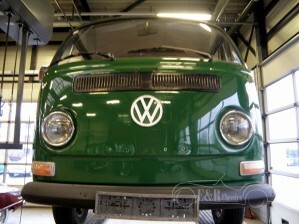 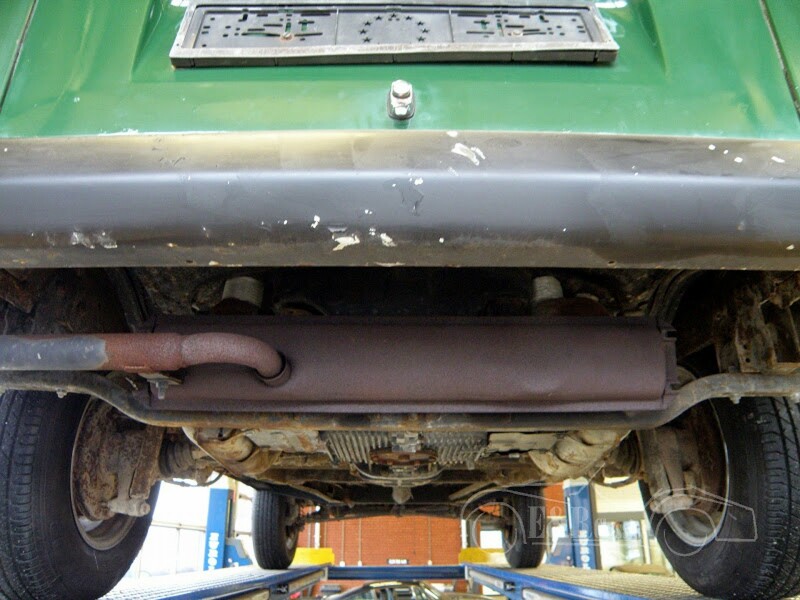 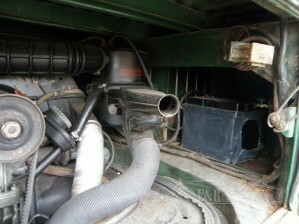 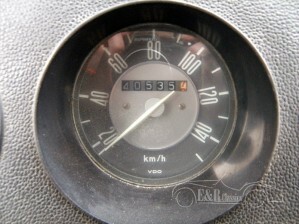 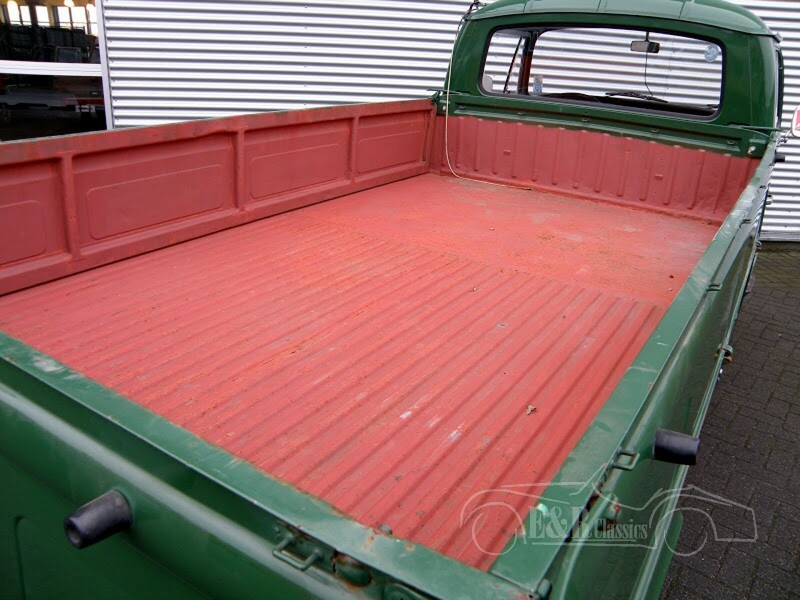 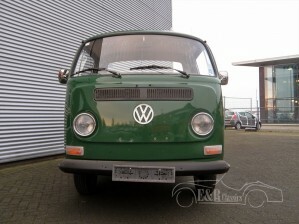 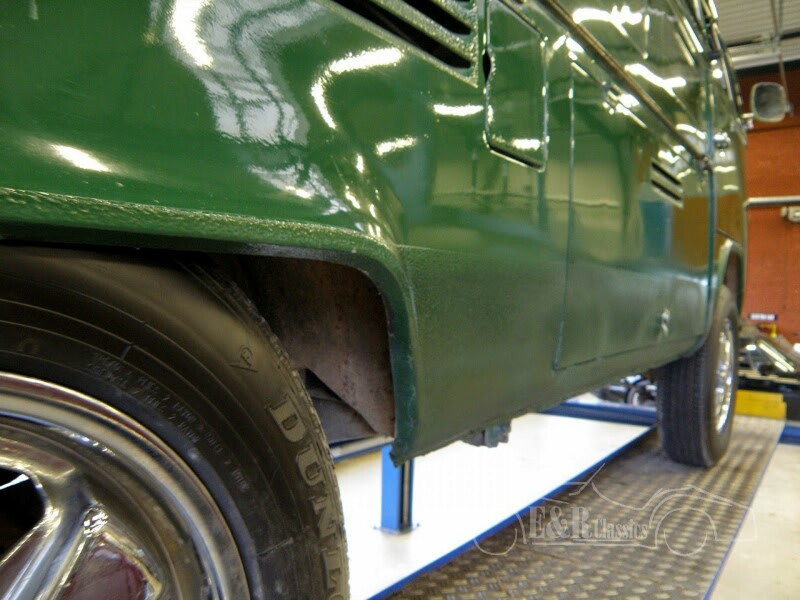 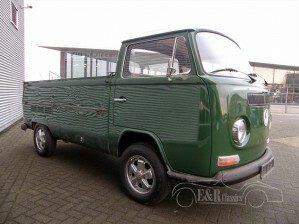 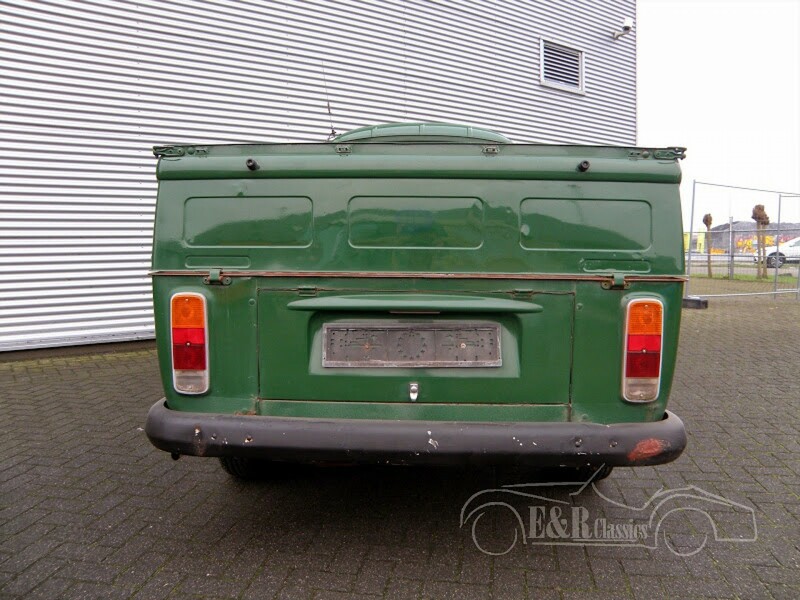 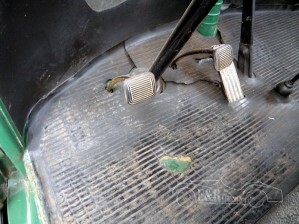 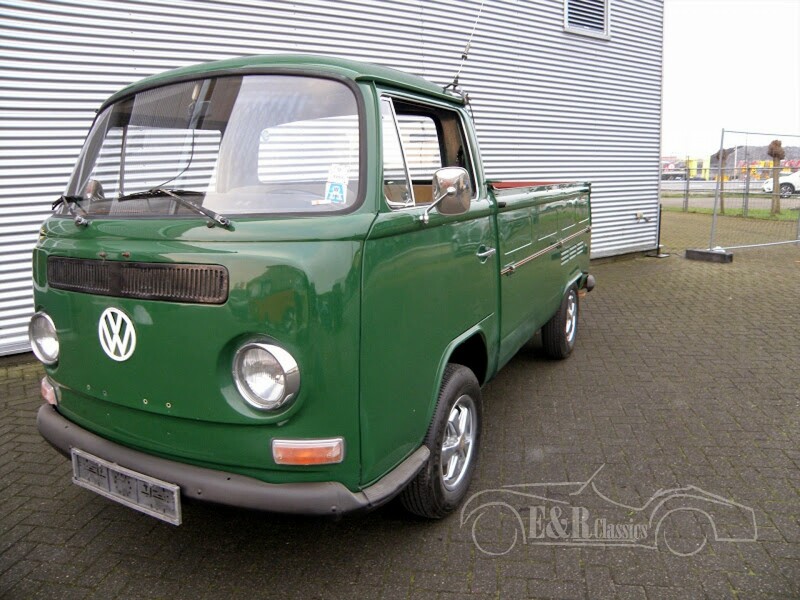 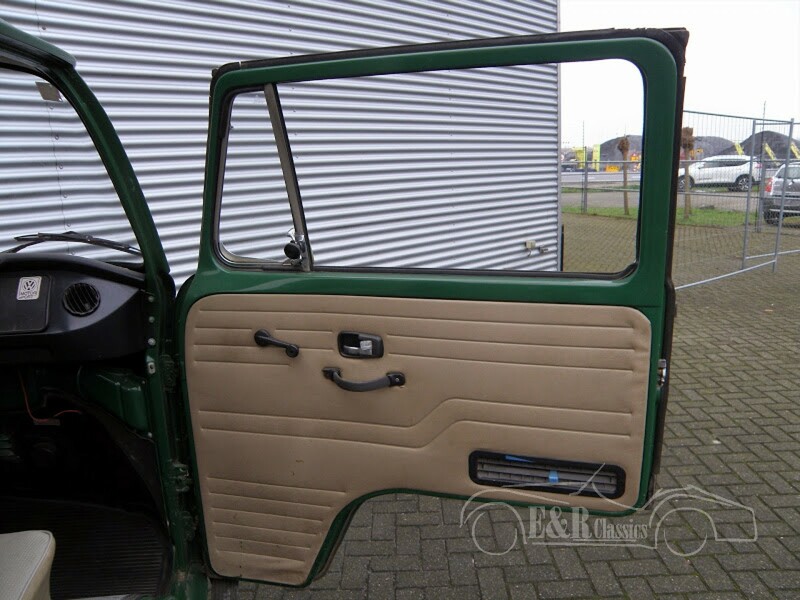 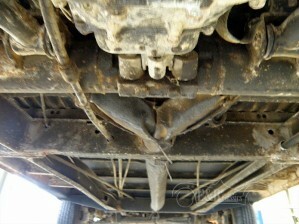 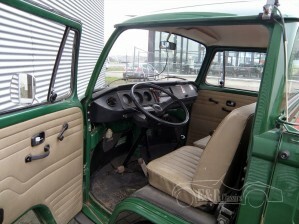 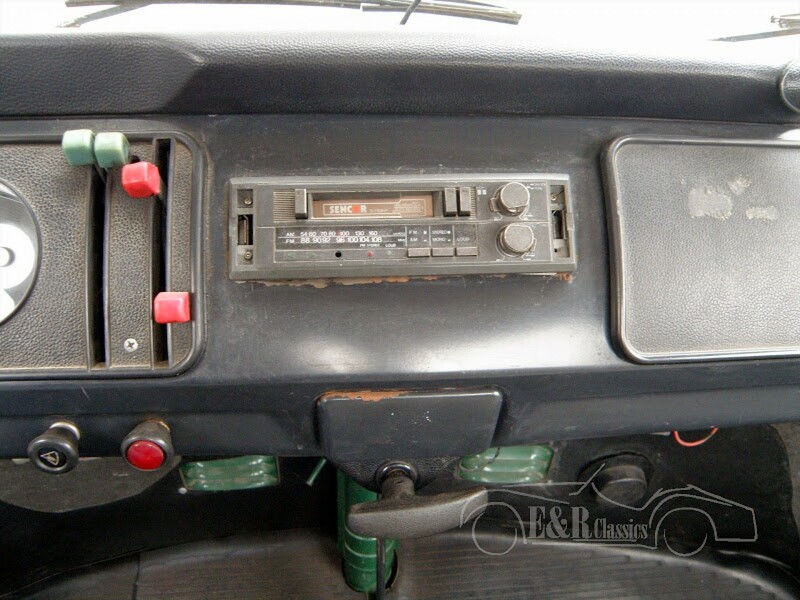 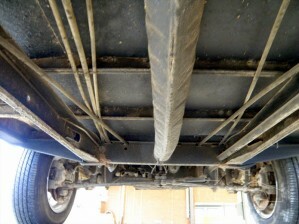 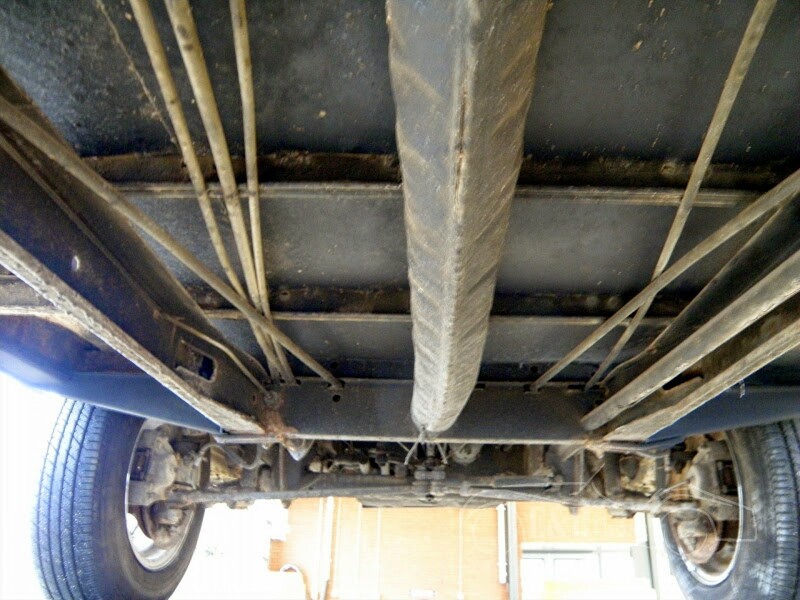 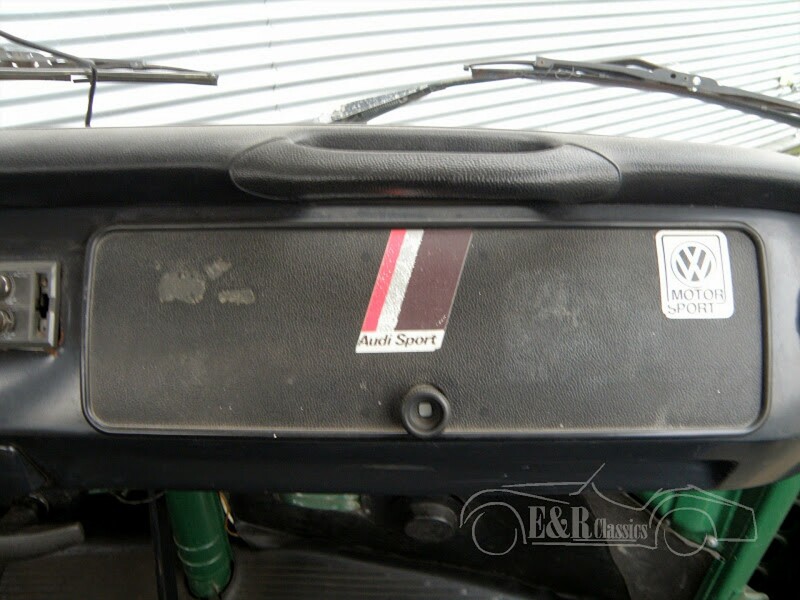 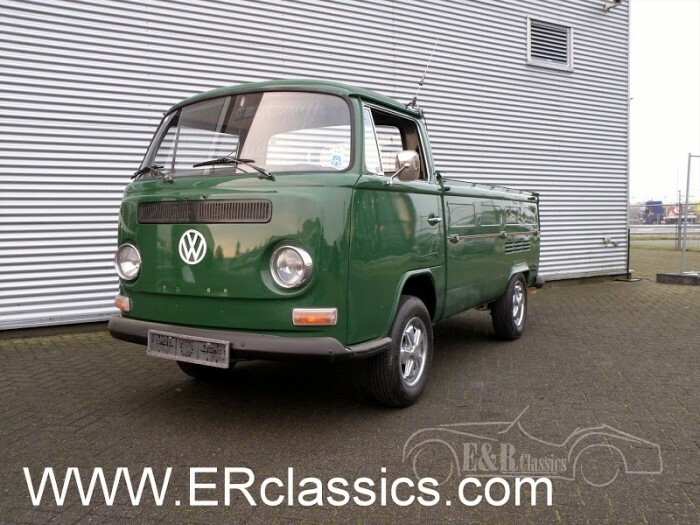 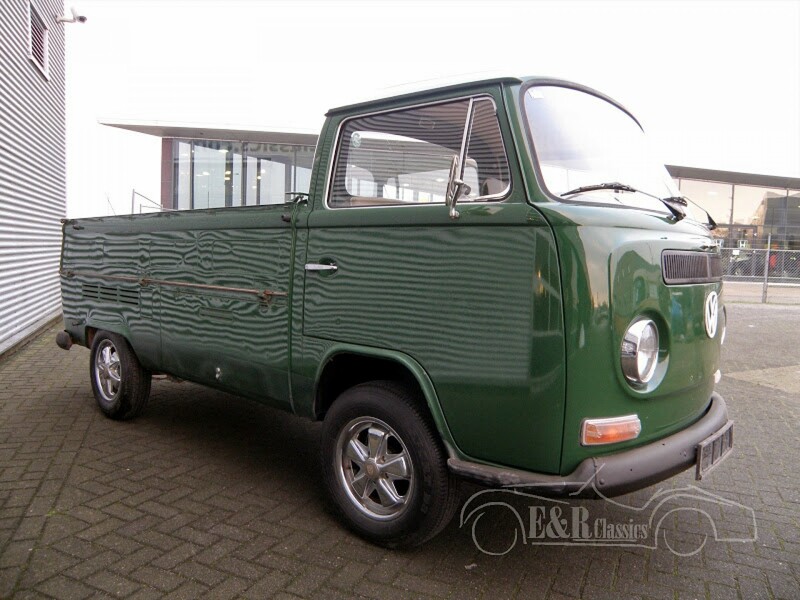 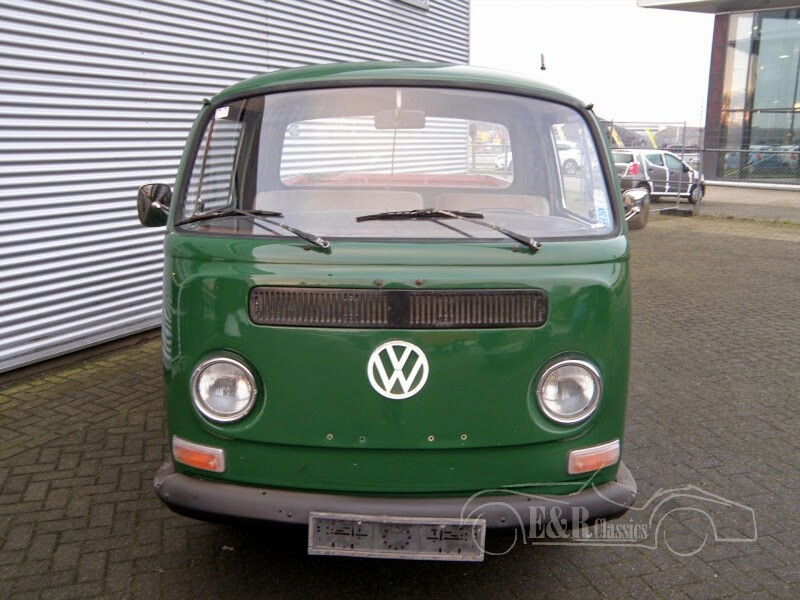 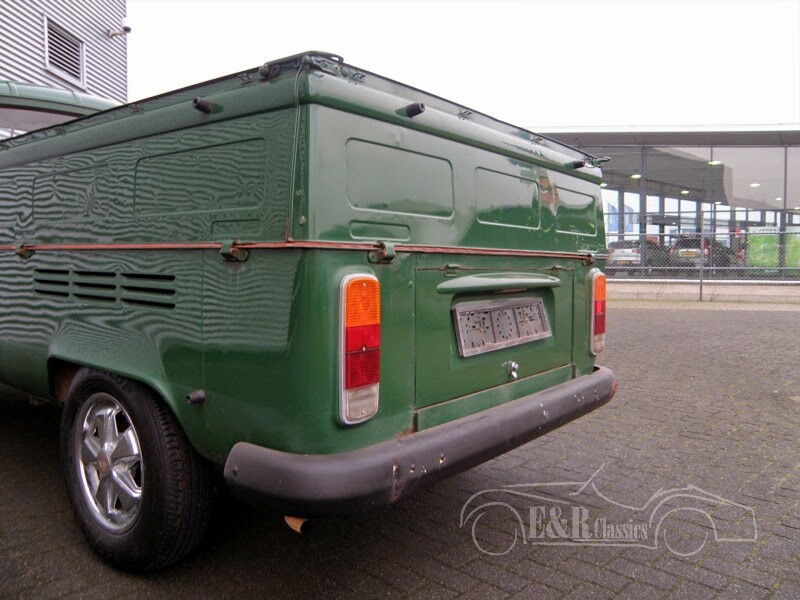 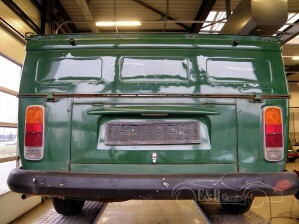 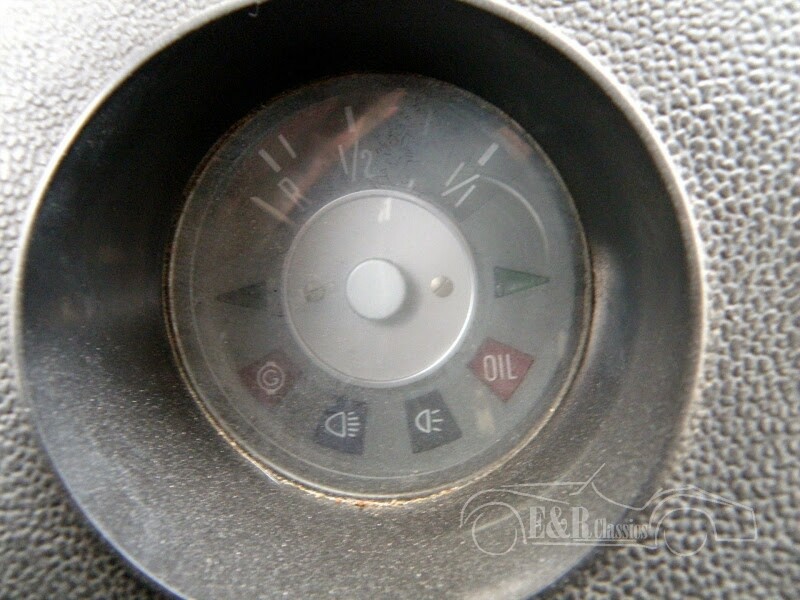 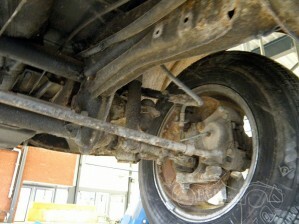 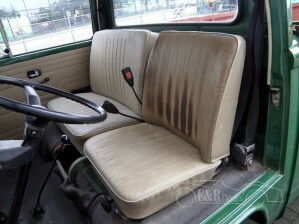 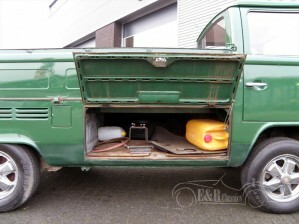 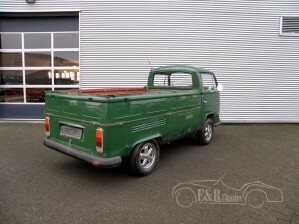 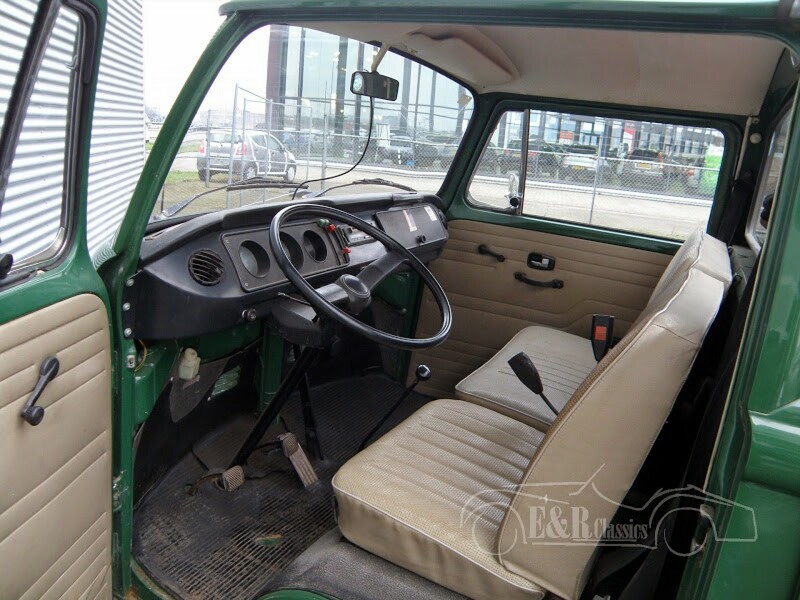 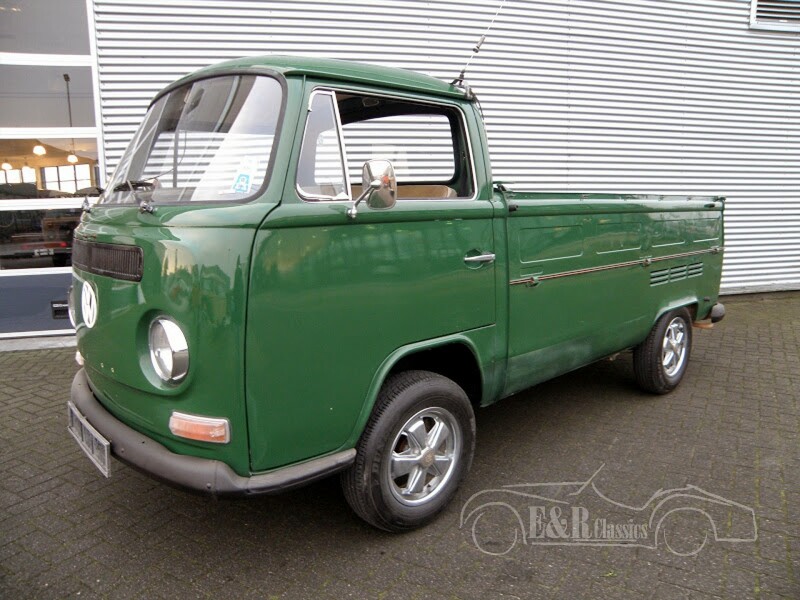 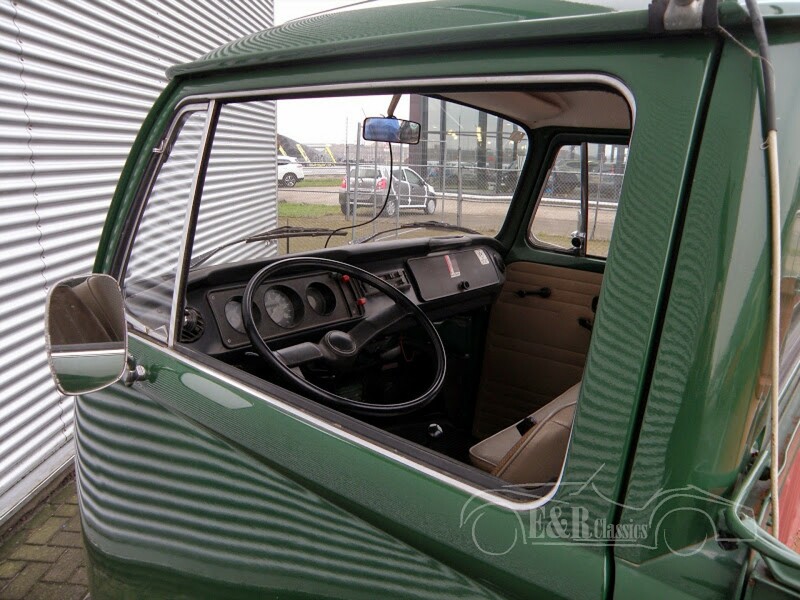 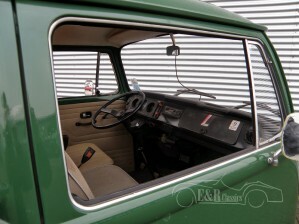 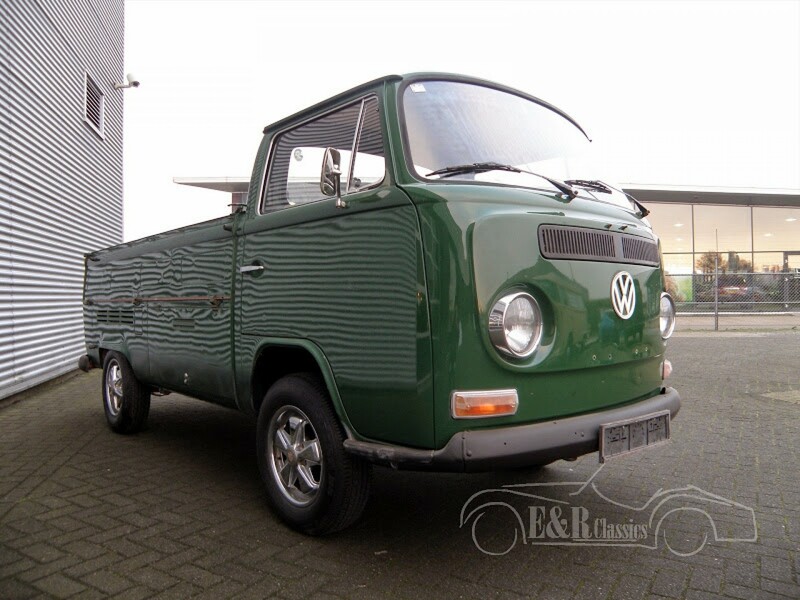 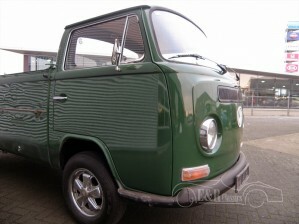 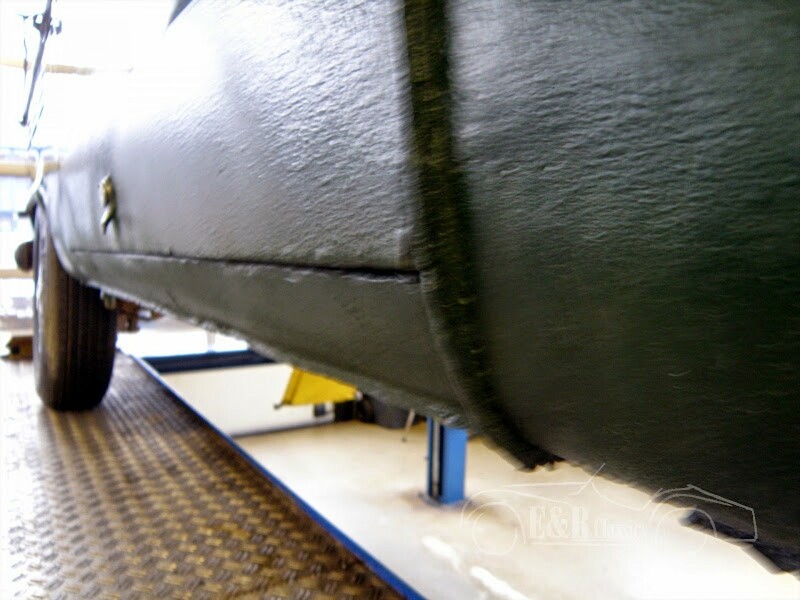 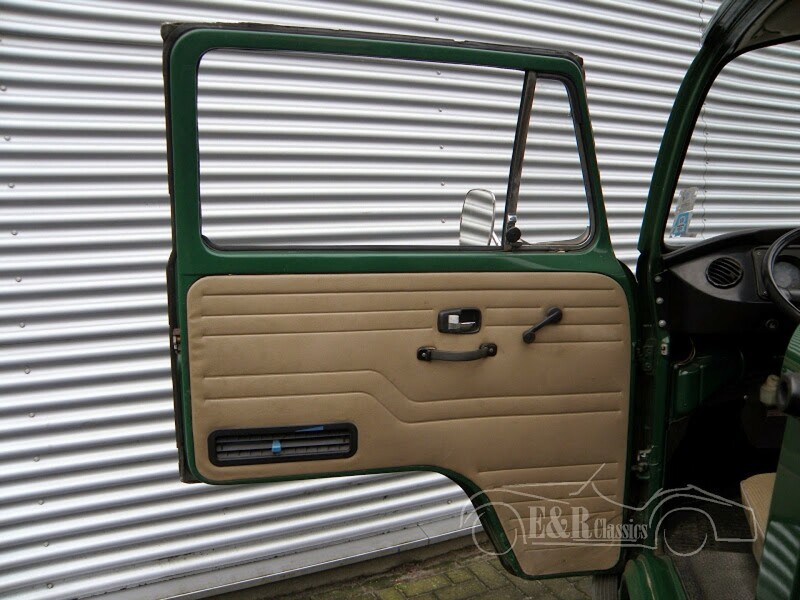 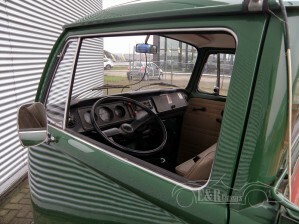 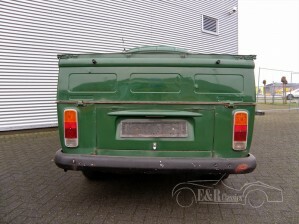 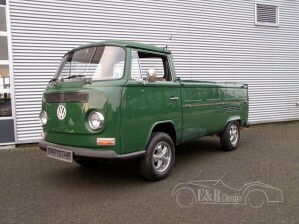 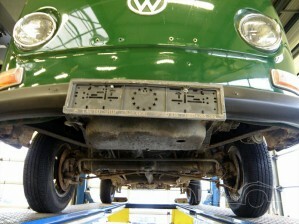 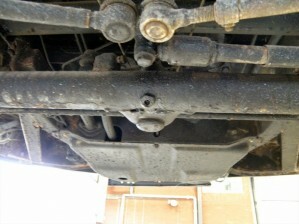 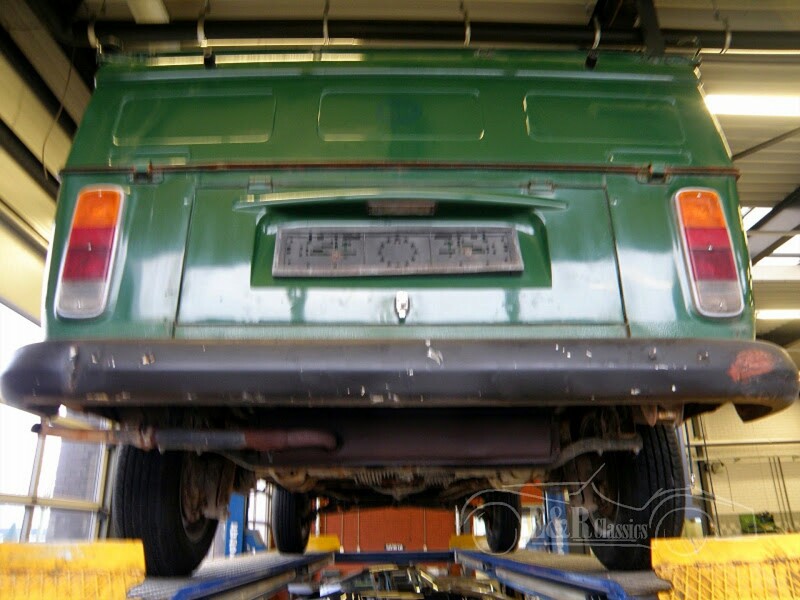 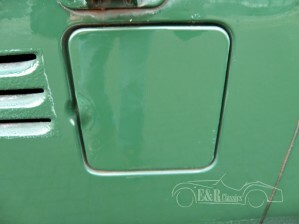 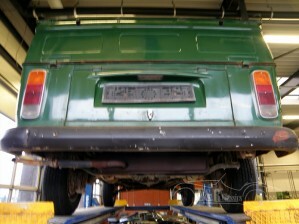 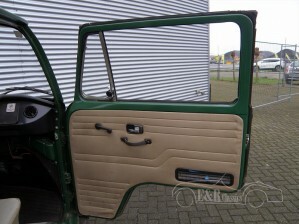 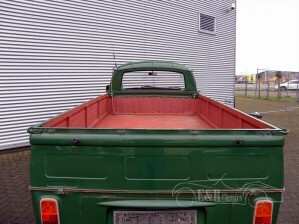 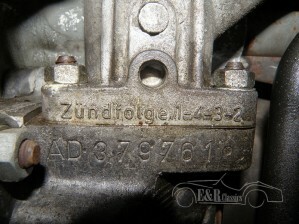 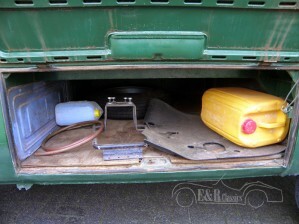 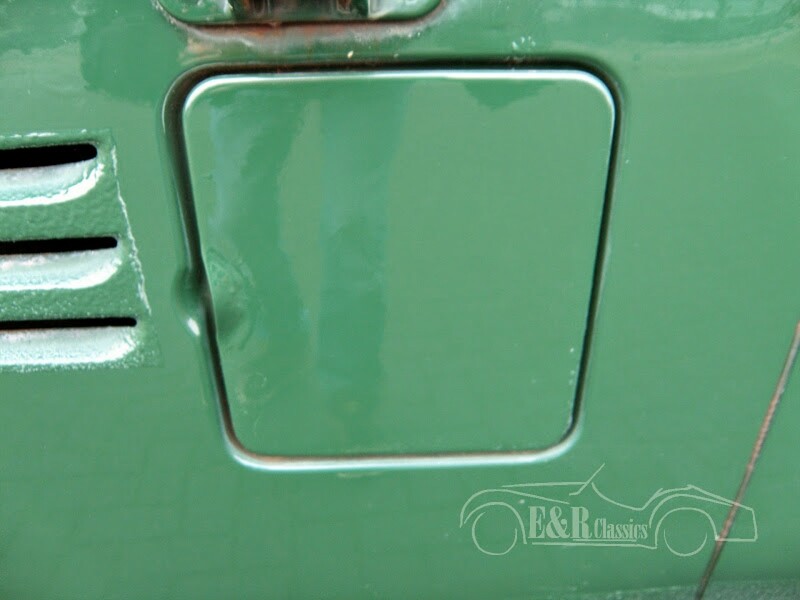 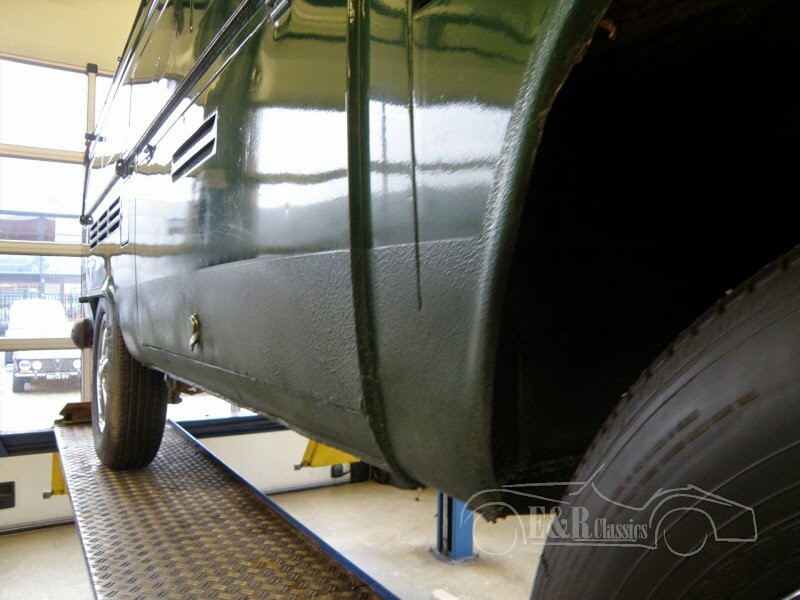 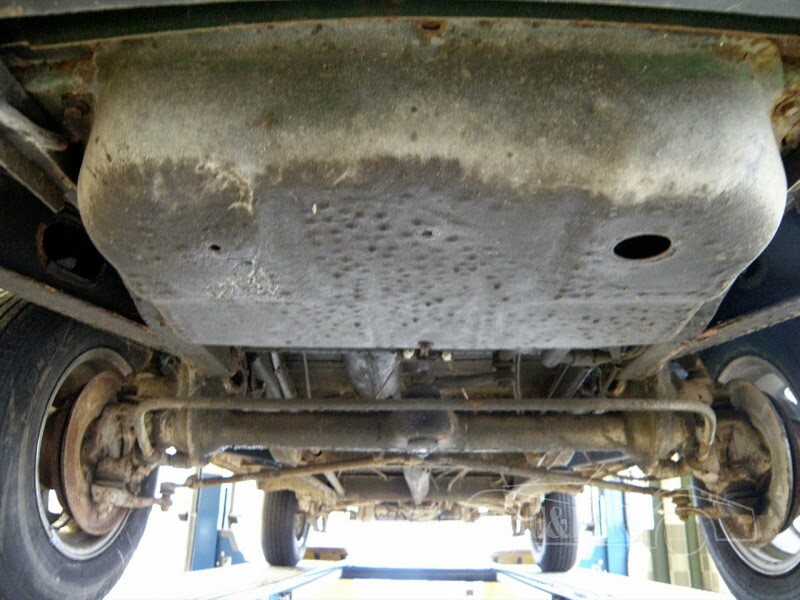 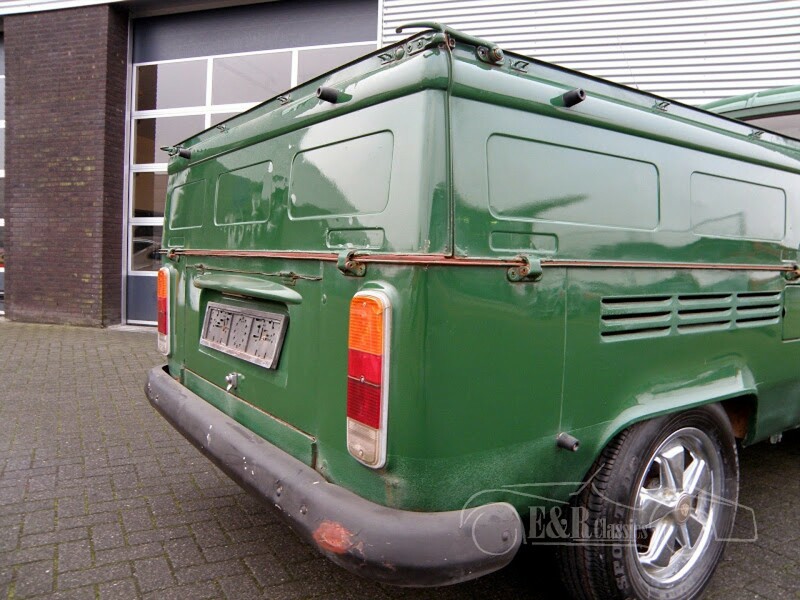 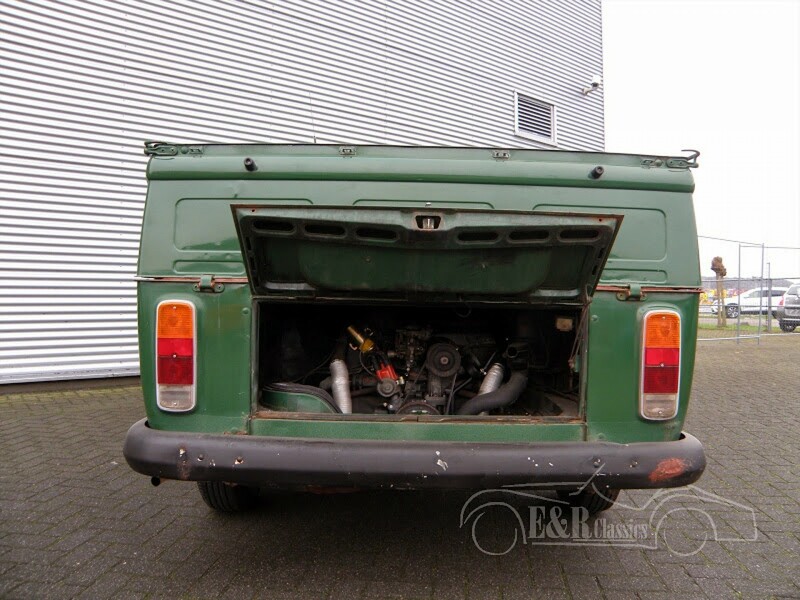 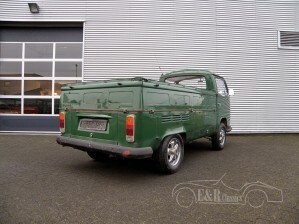 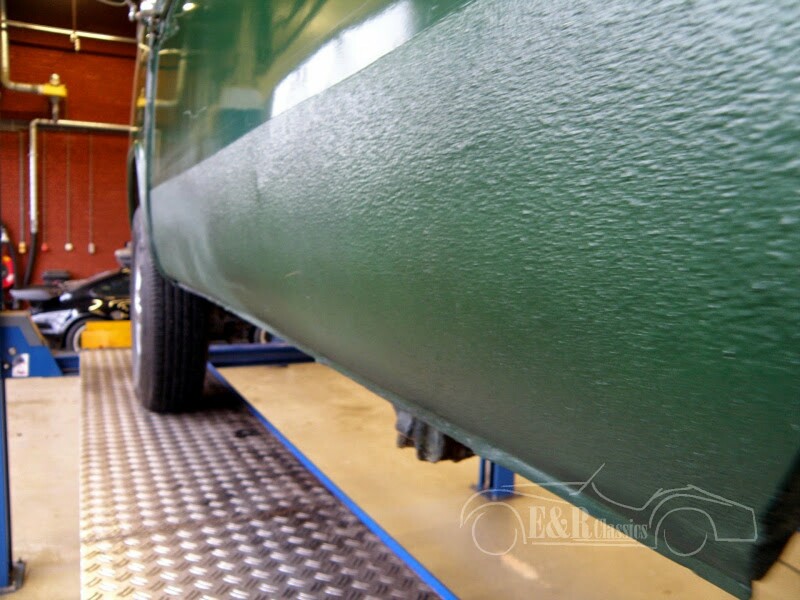 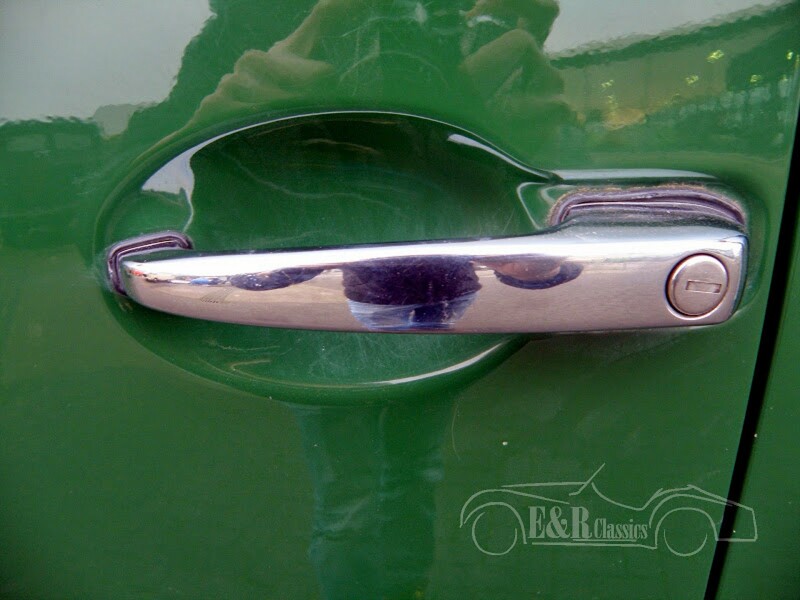 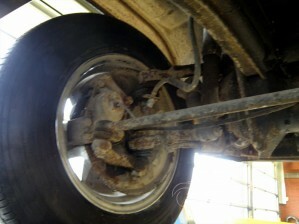 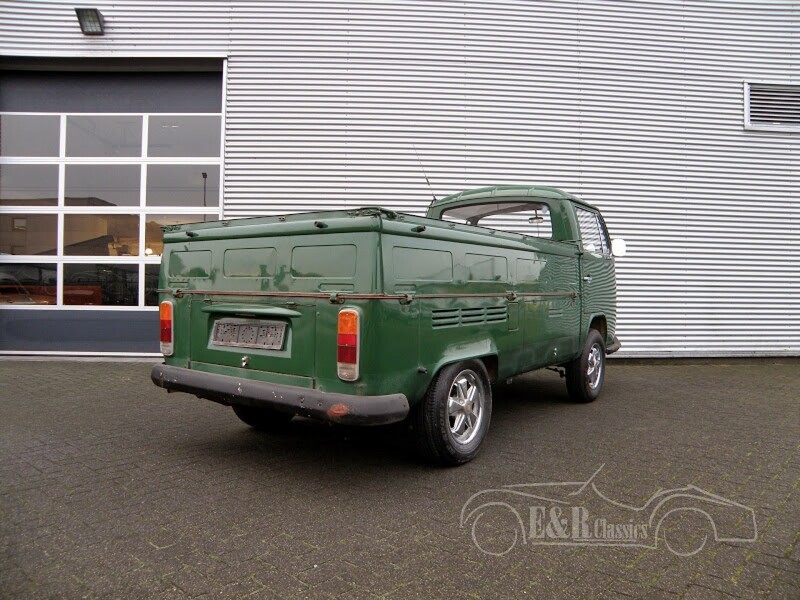 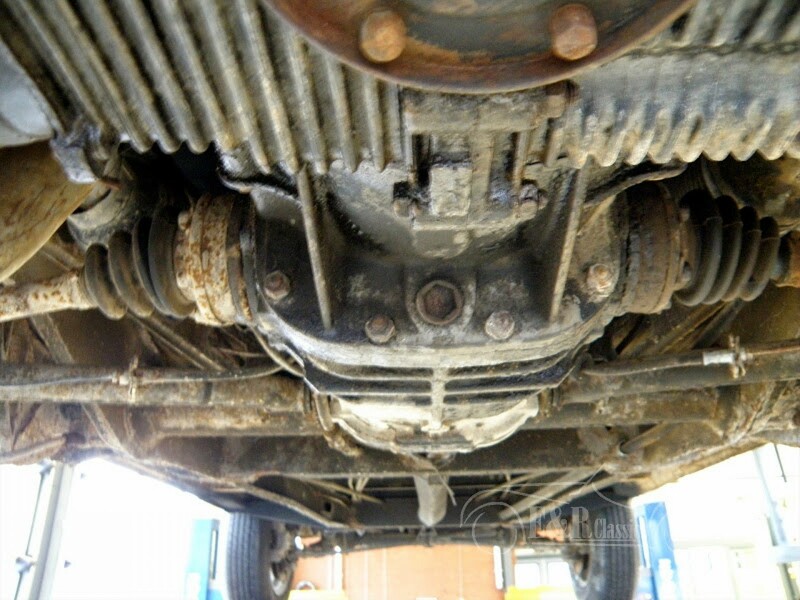 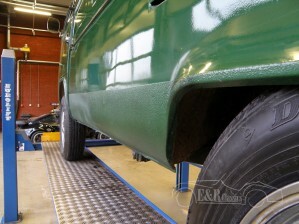 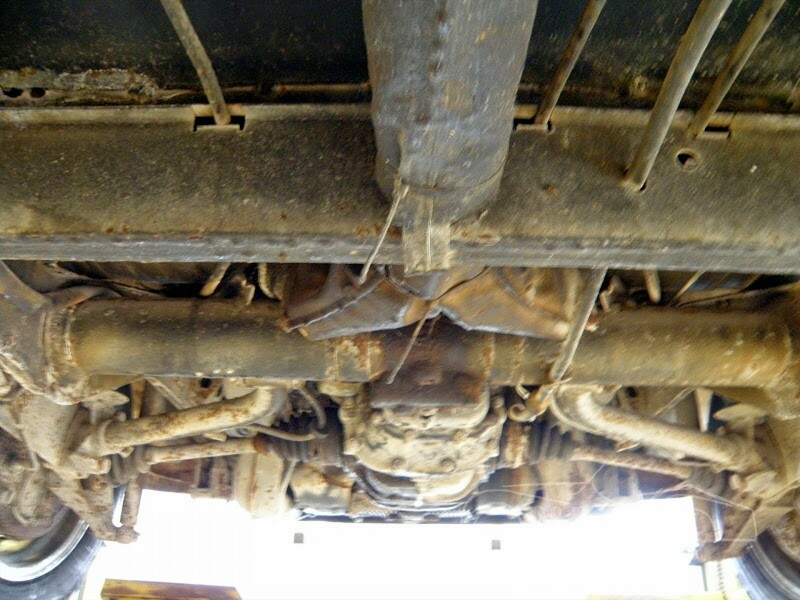 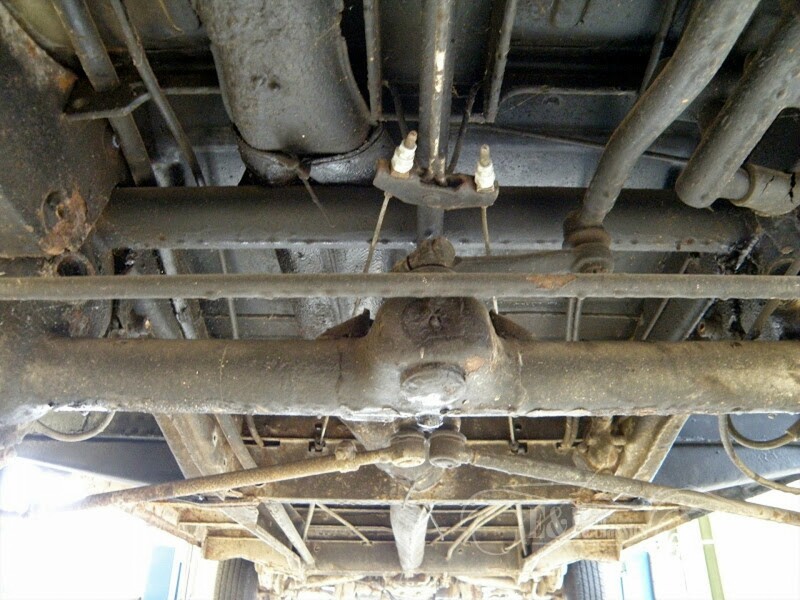 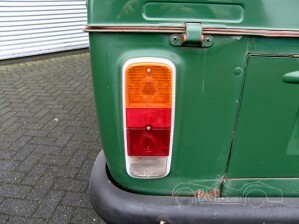 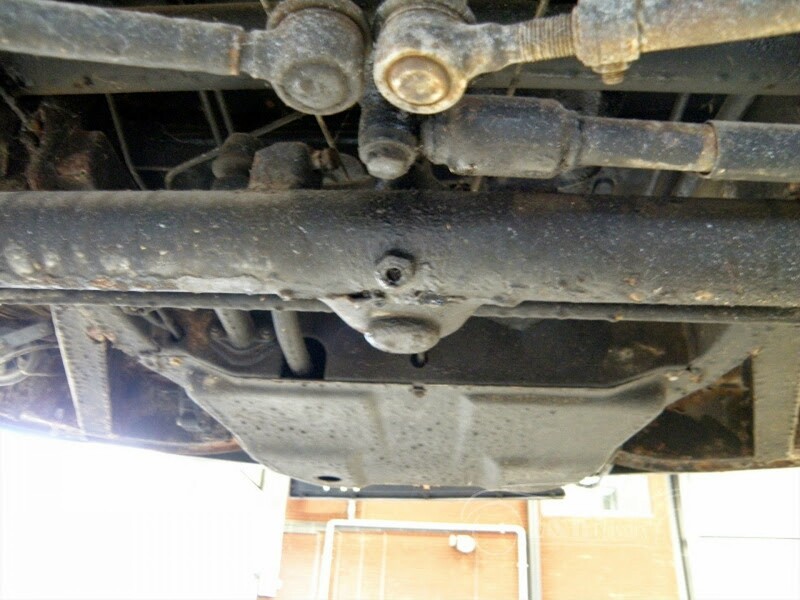 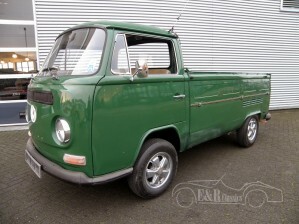 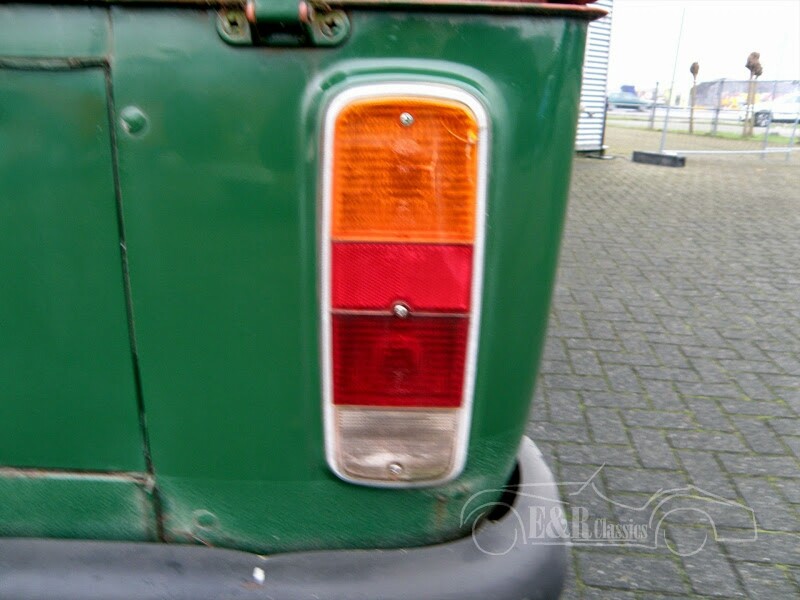 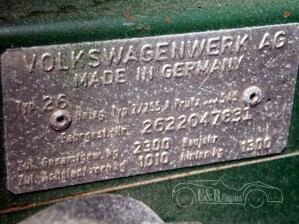 This Volkswagen T2 pick-up bus from 1971 is in good condition. 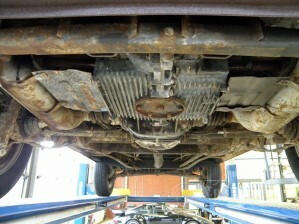 Runs good, motor runs smooth. 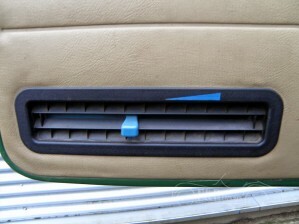 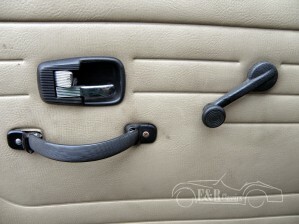 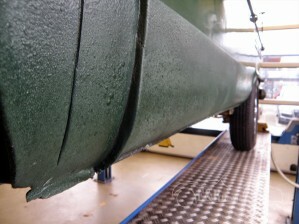 The paint is nice, with some traces of use. Pick up bed has only primer. 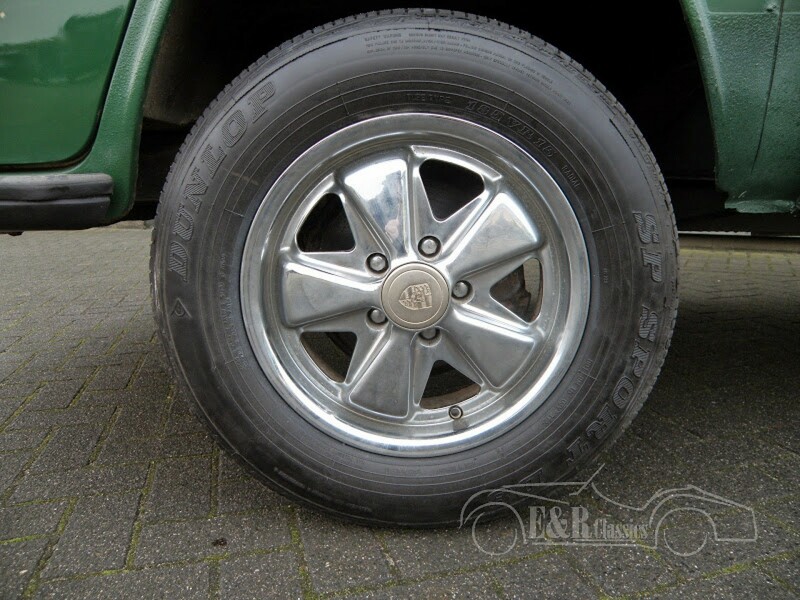 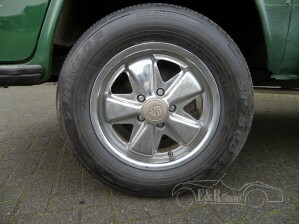 This bus has very nice, sportive Fuchs Wheels.